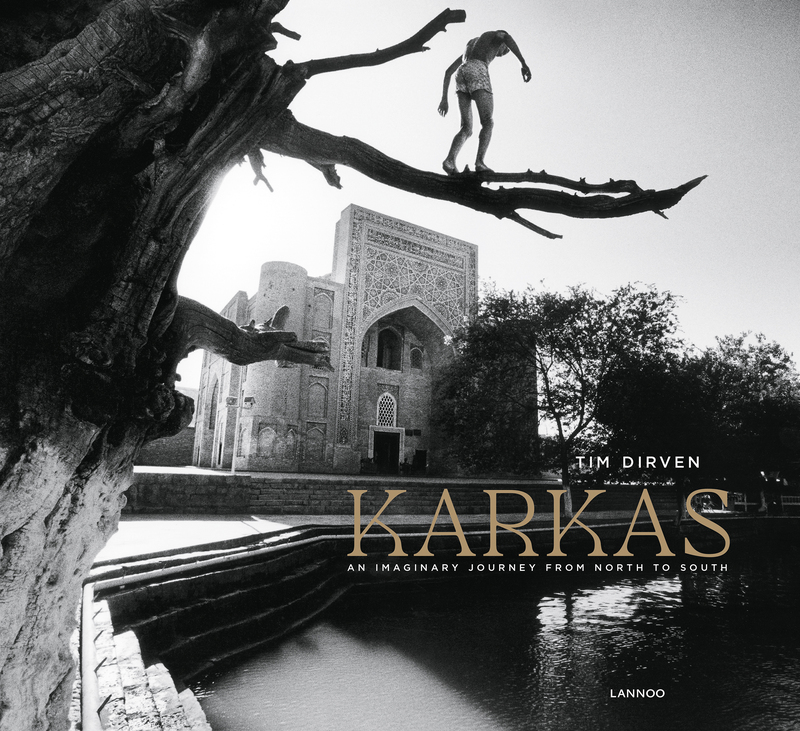 This book is a collection of Press Photo Award winner Tim Dirven's photography spanning a 25-year period. From Brussels to Mostar, Sar-e-Pol, Suusamyr, Damascus, Darfur, Kinshasa and Antananarivo. From black and white to colour. Karkas (carcass) is the word he uses to describe his life's work, because the architecture of humans and animals is central to it. And, because the word points to something essential. This is photography that cuts to the bone. Dirven depicts mankind in search of a precarious balance amongst culture, religion, politics and ecology. With a foreword by Daan Stuyven.